dance.net - Red Aboyne vest, small (10249510) - Read article: Ballet, Jazz, Modern, Hip Hop, Tap, Irish, Disco, Twirling, Cheer: Photos, Chat, Games, Jobs, Events! 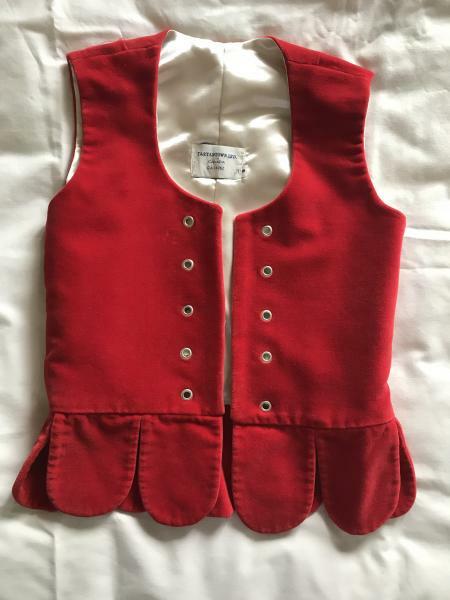 Child's red aboyne vest from Tartantown in Vancouver. Velvet and inner satin lining are both in excellent condition. 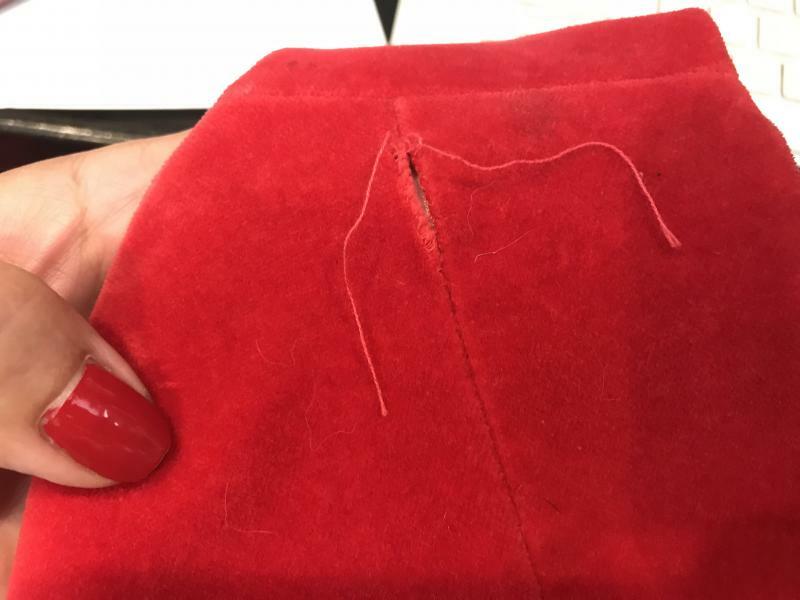 The seam on the back right shoulder has a loose thread (it is not ripped). Would be fully covered by a plaid. Measurements below are taken according to the sizing chart sticky on the forum. Is this vest still available. I would like to purchase.